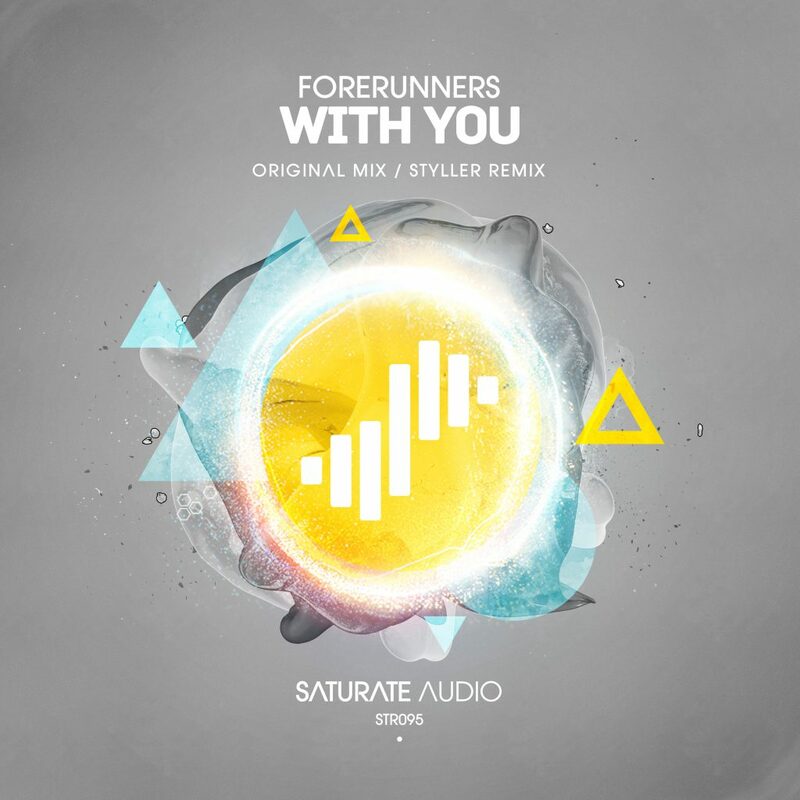 Our beloved producer, Forerunners gives us “With You” and one thing is for sure that with him we are in safe and trusted hands. Galaxian melodies, spacey signals from faraway planets and attempt to communicate with species that you never expected to exist before. On remix duties, the label owner Styller delivers a journey with immersive melodies that heal all the pains and let the good spirit come out from your soul.